Built in 1999, Charles A. Cannon, Jr. Memorial Hospital is a 25-bed acute care hospital with a 10-bed inpatient behavioral health unit. 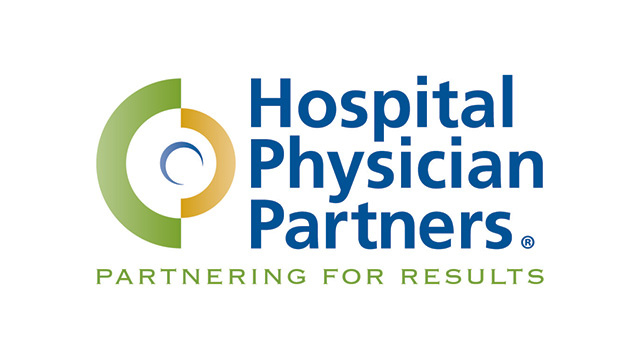 The full-service emergency department, imaging department, laboratory, new life center, outpatient behavioral health, rehabilitation center offering physical and occupational therapies, sleep center, and cardiopulmonary rehabilitation round out the list of services. 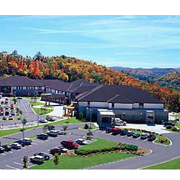 Conveniently located in Linville, the center point of Avery county, Cannon is accessible to meet the health care needs of the community.